Got an upcoming event Graduation, Fundraiser, wedding? 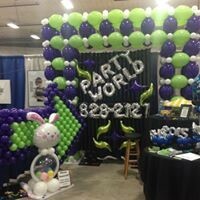 From tents, tables and chairs to paper products, balloons and costumes. We have everything you'll need to make memories happen! 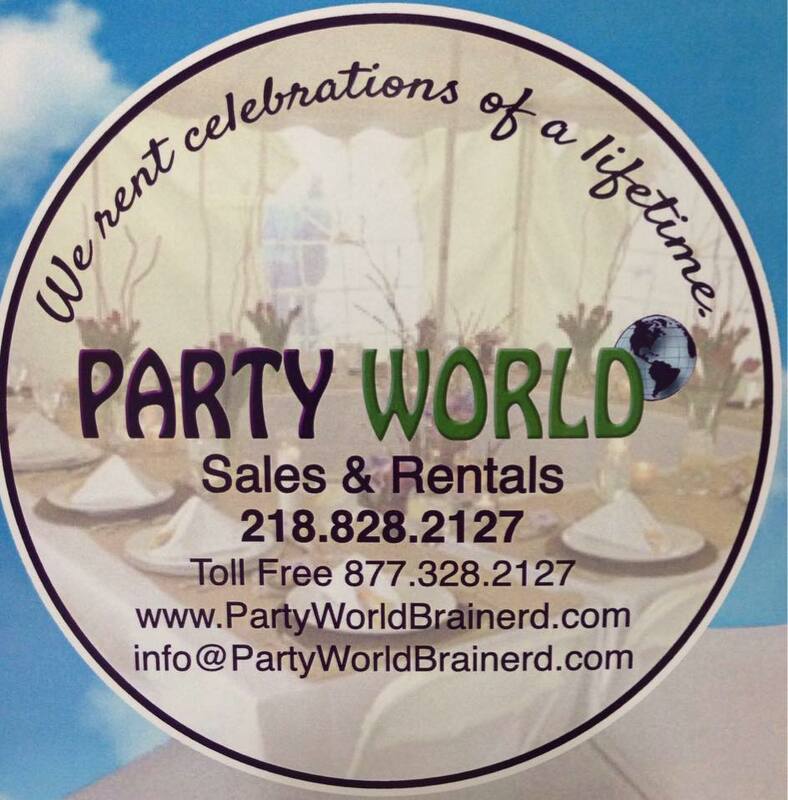 For all your rental needs! Unique & affordable Balloon Creations! Costumes and accessories! Party supplies! *Luau*Over the Hill*Casino*Sports* Much, much more!